WITH new island resorts, breweries, diving locations and sleep on the reef accommodation, the Southern Great Barrier Reef brand is expected to have its biggest year yet in 2018-19. Gladstone, Capricorn and Bundaberg tourism bodies met in Goondoon St yesterday to reflect on an "amazing" 12 months for the SGBR products, and plan for the next. 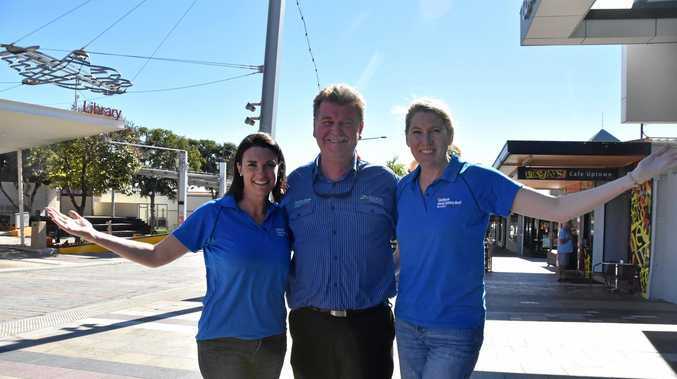 Gladstone Area Promotion Development Limited chief executive Darryl Branthwaite said their focus was to increase the 157,000 international visitors the SGBR had in the 12 months to September 2017. Mr Branthwaite said they would focus on advertising for the German and United States tourists, who are more likely to stay for longer. During the next financial year the brand is expected to focus on new products, including breweries, the HMAS Tobruk dive site, Lady Elliott Island's sleep on the reef experience and experiences in the Boyne Valley and Boyne Tannum. 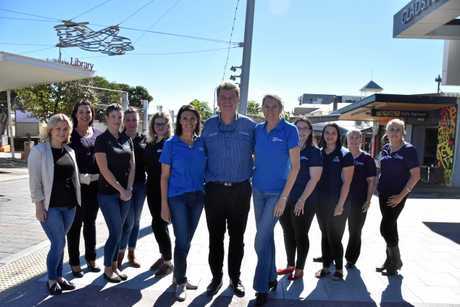 Capricorn Enterprise chief Mary Carroll said by pooling the Rockhampton, Gladstone and Bundaberg tourism groups' resources together they were able to increase their reach to potential visitors five fold. "What we're achieving in each of our regions is something that we could never achieve individually," Mary Carroll said. 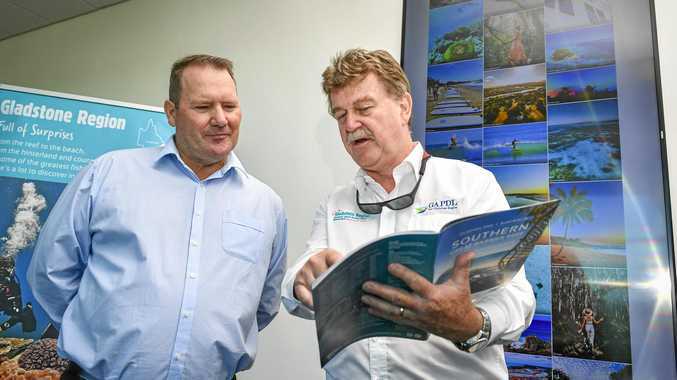 The Southern Great Barrier Reef brand is bolstered by Capricorn Enterprise, Bundaberg North Burnett Tourism and GAPDL.